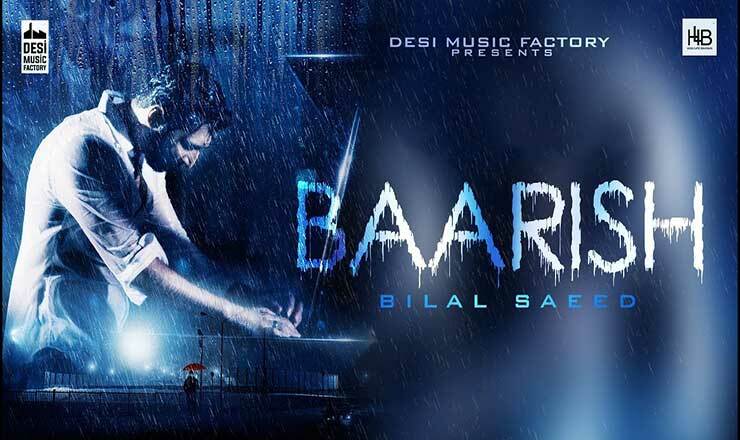 Baarish lyrics in Hindi sung by Bilal Saeed. The song is composed and written by Bilal Saeed himself. This song is also sung by Neha Kakkar (Female Version). Please come back, I miss you..
की दिल ज़रा लग जावे..